Whether you believe or not, gnomes and fairies really do live in your back yard :) Give them some friends and a place to live with our magical selection of houses, bridges and furniture. 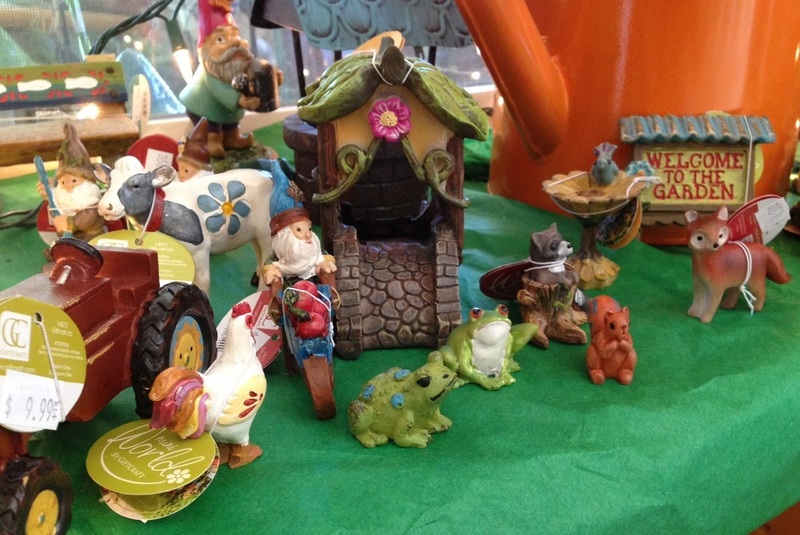 Create your own Pixie-Hollow where fairies and gnomes can watch over your garden and keep it blooming for years to come! !